Large double flowers are intense pink on the first day, second day a mixture of pink and soft yellow, third day are creamy yellow. A kaleidoscope of color. 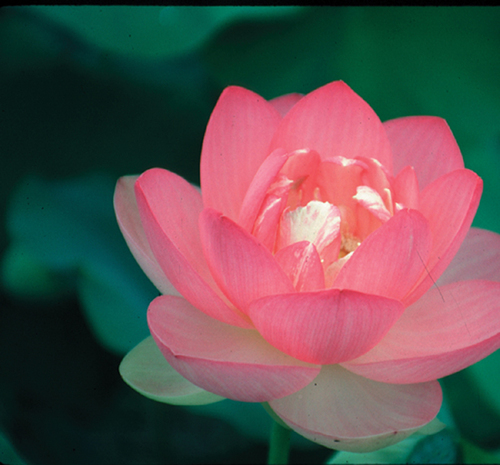 Free flowering, full size variety for medium to large ponds. 3 - 5' tall.